When we think of flying a kite, we may envision a carefree summer afternoon in a park with friends and family. But, did you ever imagine that kites were used during war, revolution, and hunting? As we prepared for our upcoming Kite Flight for Peace Week – a full week of kite flight at Four Freedoms Park – we became curious about the history and mystery of kites. What we learned astounded us. Read on to find out what we discovered about the story of kite flight and how kites work. We also compiled a list of great books about kites and easy, DIY kite-building projects—that you can make with materials you have around the house! The history of kites is rich with tales of human aspiration and ingenuity, revolution and war, mythology, science, and even transportation. Indeed, kites led to many important discoveries and innovations: meteorology, aviation, and electricity are all linked to kite flight. While we don’t know when exactly kites were invented, we can be certain that they have been around for a long time. Legend has it that the kite was born when a Chinese farmer tied a string to his hat to keep it from flying away—nearly 2,500 years ago! The first written account referencing kites is from 200 BCE. The Chinese General Han Hsin of the Han Dynasty flew a kite over the walls of a besieged city that he planned to liberate. Using a kite to measure the distance to the Emperor’s palace, General Hsin and his army were able to tunnel into the city and overthrow the tyrannical dictator. This coup-by-kite marked the beginning of the Western Han Dynasty that would rule the Chinese empire for the next 200 years. As international trade routes became established, kites traveled from China to Korea, Japan, India, and Europe. Each region developed unique kite flying traditions and applications. In Japan, kites were used during ceremonies to ward off evil spirits and make appeals to the gods for a fruitful harvest, and for practical purposes—like lifting construction supplies when building temples and shrines. Throughout Southeast Asia, kite fighting became a popular recreational activity. The people of the South Sea Islands created leaf kites, which they used to catch their seafood dinner. This method of catching fish is still in use today! Historical records from China and Japan describe the use of kites to spread propaganda over hostile territory, incite prison riots, and lift marksmen and spies into the air. During the Civil War in the United States, soldiers used kites to transmit orders over enemy lines or entice deserters with offers of money or horses. Later, during the First and Second World Wars, man-lifting kites, observational kites, and even a highly maneuverable, gyroplane kite were used in combat by Britain, France, Italy, the U.S., and Russia. While there’s some evidence that the Romans had flown decorated windsocks as military banners, it is believed that Marco Polo brought the first kite to Europe at the turn of the 13th century after his travels along the Silk Road. There, and in the Western world, kites continued to spark innovation and discovery. Leonardo da Vinci devised his famous “flying machine”, which was modeled after the careful study of bats, birds, and kites. Some scientists employed kites to study meteorology and temperatures at high altitudes, while others, like Benjamin Franklin and Alexander Wilson, flew kites to learn more about electricity. Inventors continued experimenting with kites as a means of travel. In 1822, George Pocock, a schoolmaster in the U.K. developed a kite-drawn carriage or “charvolant”. The maneuverable buggy could reach speeds up to 20 miles per hour and was exempt from tolls, since they were calculated based on the number of horses pulling a carriage! Airplanes eventually phased out the use of kites for transportation, but kites did play an important role in the Wright brothers’ aviation experiments. The Wrights built gliders and unmanned kites to test out their ideas about aerodynamics, leading to their first successful flight in 1903. So what is a kite, anyway? 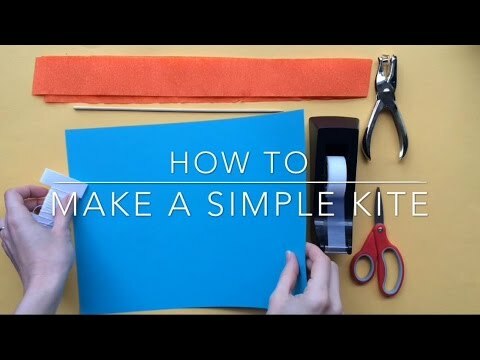 Check out this guide to kite parts, and check out the easy guide from Kites in the Classroom to learn more about how kites work. Spine – The up-and-down, or vertical stick that you build your kite around. Spar – The support stick(s) that are placed crossways or at a slant over the spine. Sometimes they are curved or bowed. Frame – The joined spine and spars, usually with a string connecting their ends that form the shape of the kite andmake a support for the cover. Bridle – One or more strings attached to the spine or spars, which help control the kite in the air. 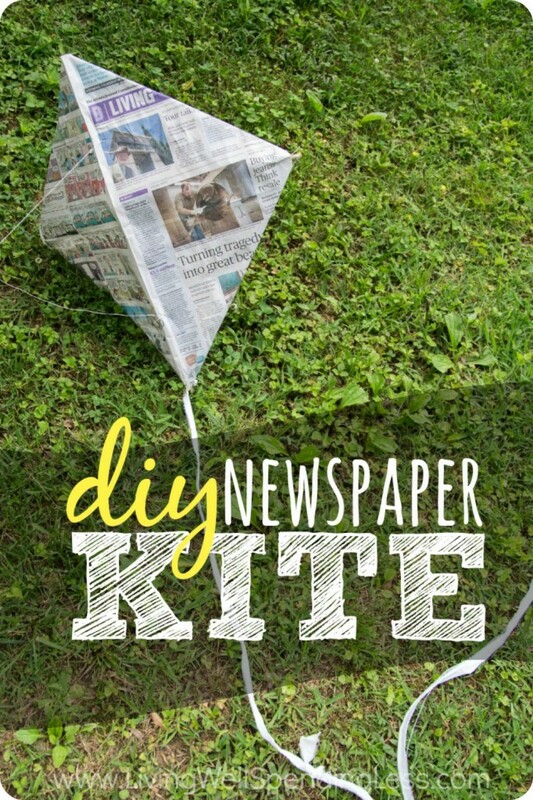 Cover (Skin) – The paper, plastic, or cloth that covers the frame to make a kite. Tail – A long strip of paper or plastic ribbon that helps to balance the kite and provide stability in flight. Tails are often decorated to provide visual appeal. Not all kites need tails. Flying Line – The string running from the kite’s bridle, where you hold to fly the kite. Use kite line that is strong, durable and has little stretch. You need approximately 500 feet of flying line for average kite flying. Reel – The object you use to wind your flying line, to keep it from getting tangled or flying away. See more from Ball State University. Now that you know all about kites, we hope that you caught the kite bug! Join us for our three drop-in kite-making workshops this week: Wednesday and Thursday, September 23rd and 24th, from 3pm-5pm. On Saturday, September 26th, we’ll be hosting a big kite celebration from 1pm-5pm. Make and decorate your own kite and get ready to be awed by interactive demonstrations on the Four Freedoms Park lawn! Learn more about what’s coming up at the park this week and beyond. See you soon!